Are you a milk tea lover? If so, then you’d be very pleased to know that a premier milk tea shop just opened in Cagayan de Oro! 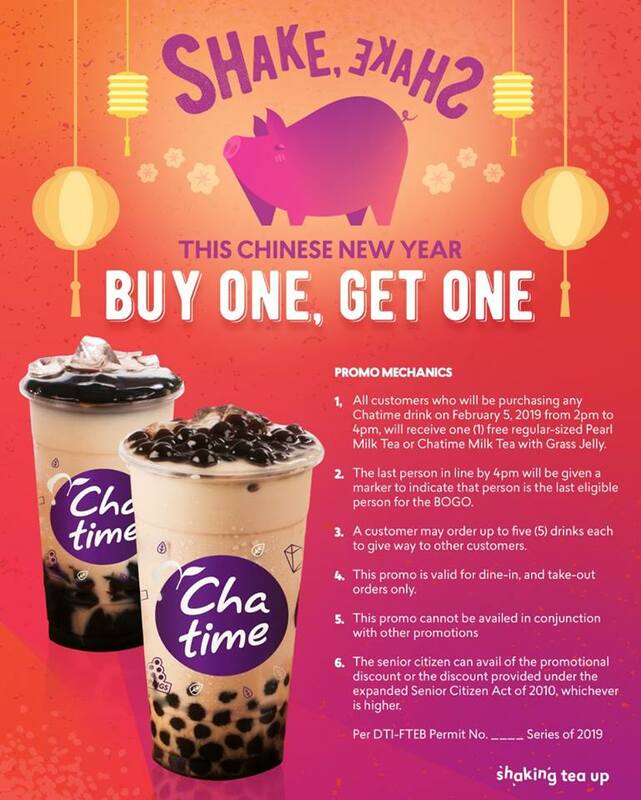 It’s called Chatime and they just opened last January 30, 2019, at the Ground level of SM CDO Downtown Premier. The establishment is owned by entrepreneur couple Mr. Ian T. Saavedra and Ms. Charisse Bersamin. We were able to do a short interview with one of the owners, Ms. Charisse Bersamin. 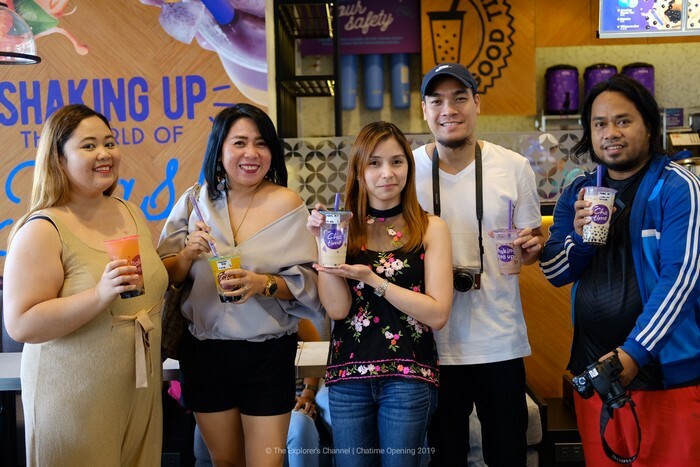 When asked how the business started and why they put up this kind of business, Charisse said that she and her partner really loved milk tea right from the start and they would taste various brands of milk teas on their travels abroad and here in the Philippines. What they noticed is that whenever they were abroad, people would be lining up to Chatime just to have a taste of the product. 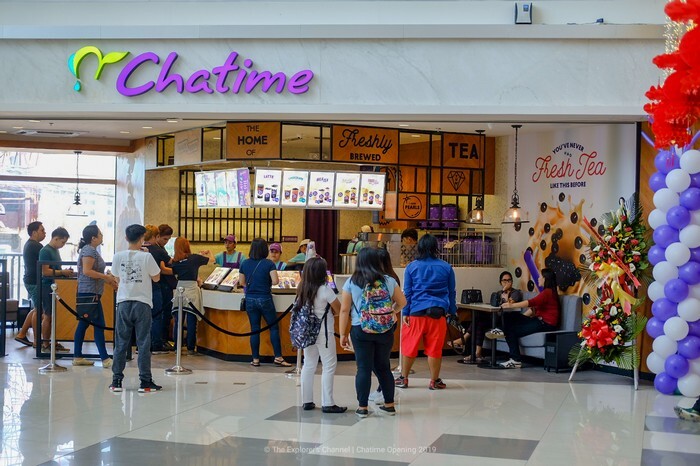 Aside from that, when they also tried different milk tea shops here in the Philippines, they noticed that Chatime really tasted better and had the best quality among the others. 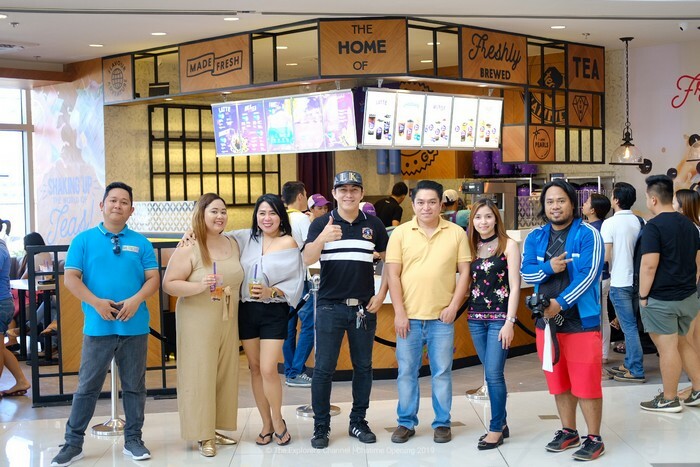 And because of this, it sparked the idea of putting up a milk tea shop business and the couple applied for a Chatime franchise here in Cagayan de Oro. When it was approved by Chatime (since it was an International brand), the couple immediately put up one at SM CDO Downtown Premier. 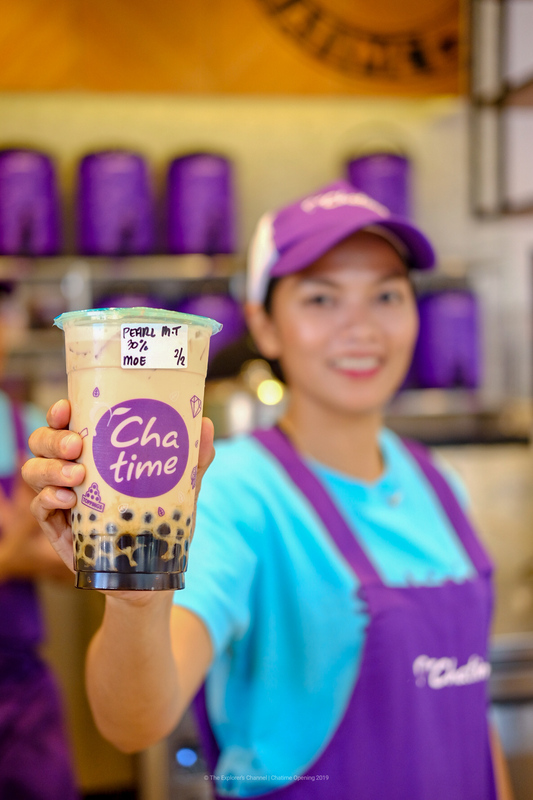 Chatime has various types of drinks namely; Signature Milk Tea, Special Mix Tea, Fresh Tea/Tea Espresso, Mousse/Tea Latte, QQ Jelly, Smoothie/Slush, Energetic Mix and Coffee. The toppings that they have for their beverages are as follows; pearl, grass jelly, coconut jelly, red bean, aloe vera, coffee jelly, rainbow jelly, pudding, and malt. The sugar options for Chatime drinks are the following; 0%, 30%, 50%, 80%, normal and extra. I tried their Grapefruit QQ and my partner tried the Mango QQ and both really tasted delicious! 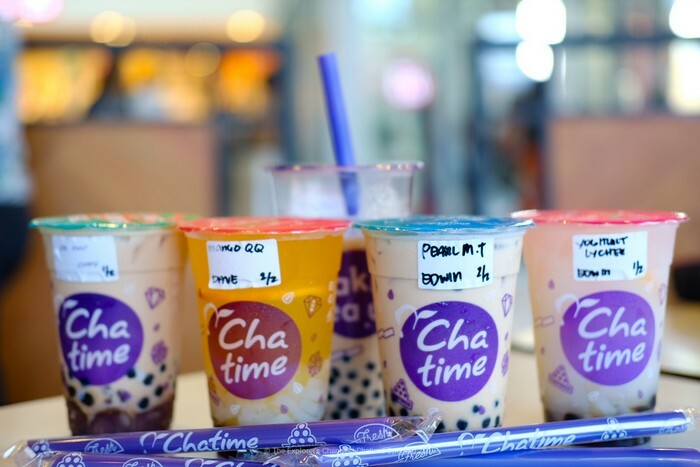 What makes Chatime better than the others? 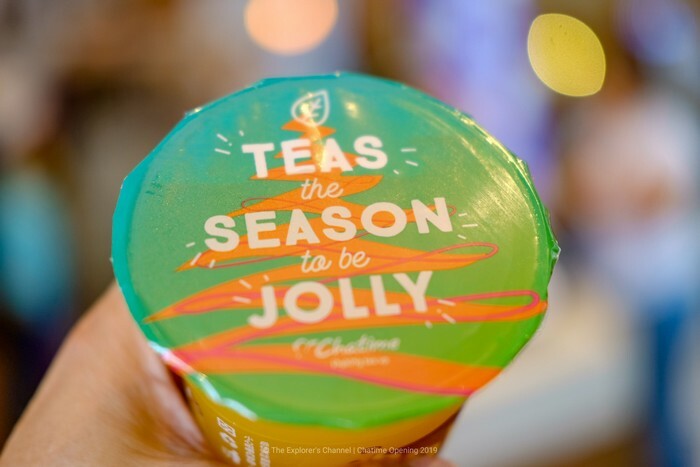 According to Charisse, they have a holding time of 4 hours for the tea which means that every 4 hours, the tea gets discarded and replaced with a new one to ensure quality at all times and that fresh ingredients be served to the customers. Aside from that, they also use distilled water, lactose-free milk so that no upset stomach will occur on the consumers. Moreover, Chatime also uses a tea brewing machine that ensures the consistency of the taste of the tea in the beverages. With regards to the store design, it carries that concept of the Chinese Zen and has a dominant color in its stores which is purple. 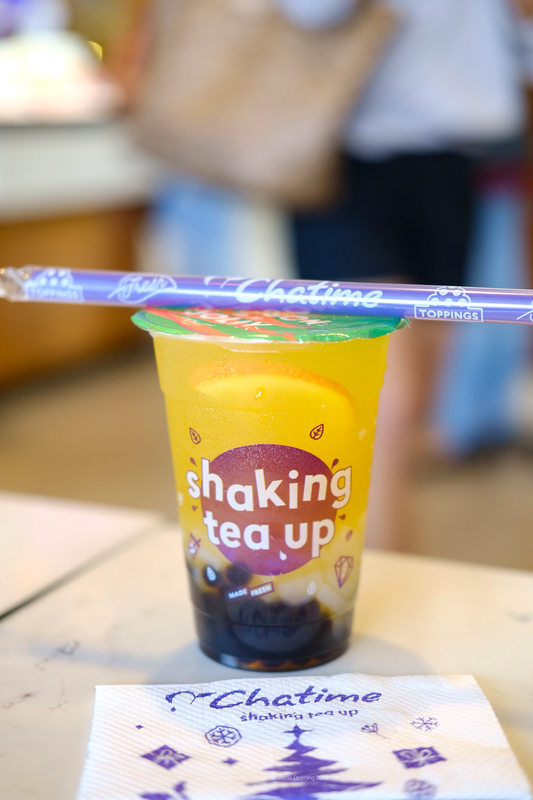 Chatime emphasizes Taiwanese tea with a health concept and makes it delicate. Also, they accent all sorts of heavily scented milk tea and diverse choices of fresh fruit tea, etc. They introduce the concept of “Technological Tea” into the production process which is simplification, standardization, and specialization. With the unity of a mechanical setting, every beverage delivered to customers maintains top quality. Chatime values the quality of every cup f tea, and keeps an eye on every detail which may affect the taste. They just want to completely present the good flavor of the most primitive tea – sweet, pure, and smooth. 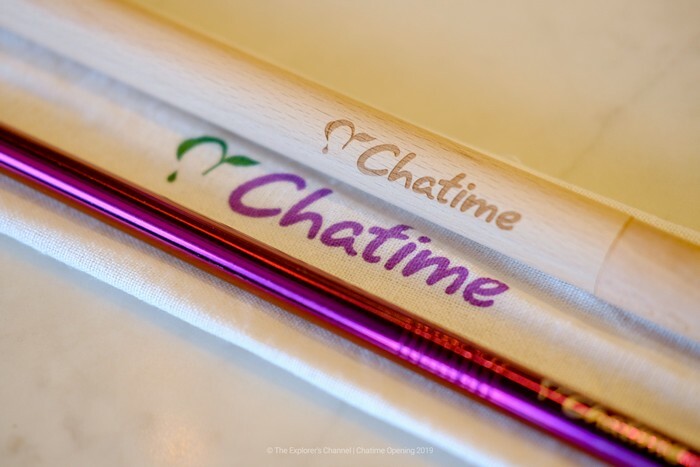 Chatime store hours are from 10 am – 9 pm daily. So if you are looking for a great milk tea drink and a perfect thirst quencher visit Chatime at the SM Cdo Downtown Premier today!